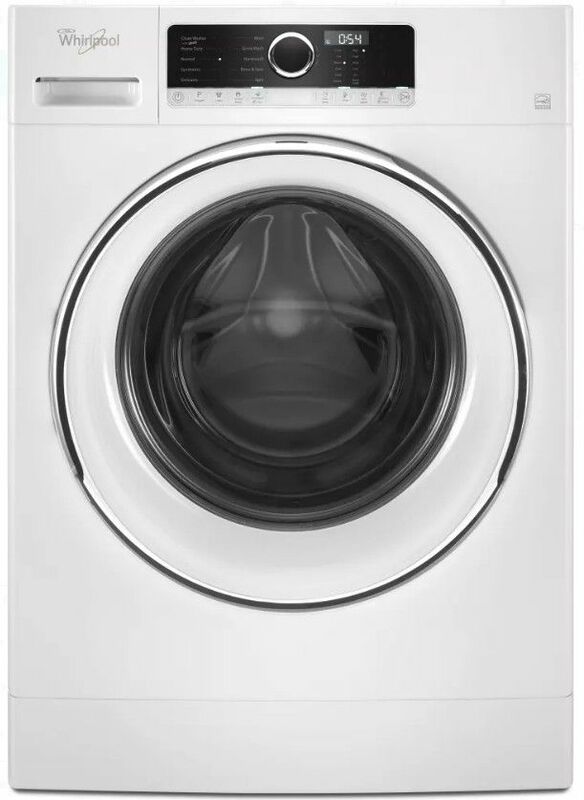 You don't have to sacrifice performance for a space-saving compact washer - not with Whirlpool. 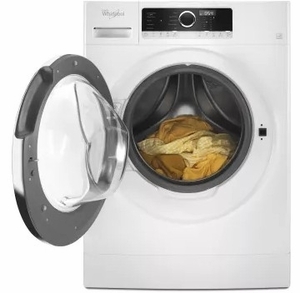 This compact model features ten wash cycles to accommodate laundry items of all types. 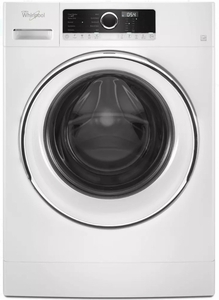 Cycles include Normal, Heavy Duty, Clean Washer with affresh, Synthetics, Delicates, Wool, Quick Wash, Handwash, Rinse & Spin and Spin. 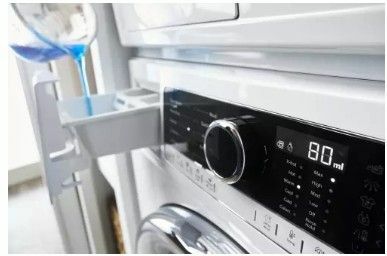 Tackle heavily soiled laundry with the Heavy Duty option, eliminate stains with the Cold Water Prewash, wash small loads in only a few minutes with the Quick Wash - you can do it all with outstanding results guaranteed.